Home News TODAY IS VINYLTHON! 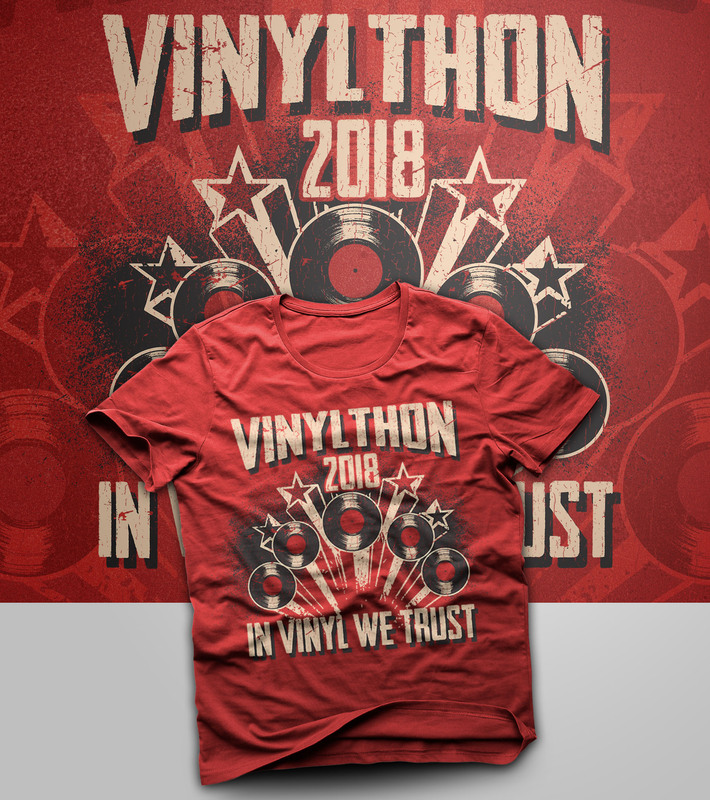 Stations across the USA, and indeed the world, are celebrating Vinylthon 2018 today! Check out the participating stations here. Check out the Vinylthon Programming Guide here. 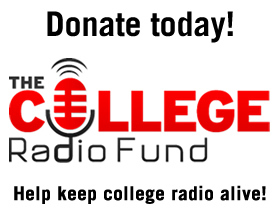 Tune in and support college radio and the power of VINYL! !